data signal is sent to the relevant vehicle control unit to authorise full function. If an incorrect key is used ,either with the wrong code or without a code chip , the vehicle control unit will disable various functions to prevent unauthorised start up. New keys may be added to the system or keys replaced or deleted but may require a security code to allow programming of keys. Vehicle key programming was once a main dealer only job but there is now equipment available with key programming functions available to independent vehicle repairers and locksmiths. In some instances the vehicle manufacturer may provide an alternative method to bypass the vehicle immobiliser for emergency starting if transponder keys or remotes have been lost . EKA Emergency Key Access details will often be advised within the vehicle operators manual. A further variation of the coded immobiliser system uses a keypad which requires the driver to enter a secret code by pressing the keypad buttons. The key code access system is particularly useful in cases where vehicle keys are stolen because the vehicle still needs entry of a pin code to deactivate the immobiliser system. The Motor Industry Repair Research Centre at Thatcham,Berkshire,UK, carries out testing of both new vehicle security features and provides a rating system for vehicle alarms and immobilisers. Usually this term applies to immobiliser systems which meet one of the thatcham category specifications and have a thatcham approval number. Some insurance companies will provide discount on the insurance cost if your vehicle is fitted with an alarm or immobiliser. The alarm may be armed or activated by means of a door lock switch, or a remote control device. signals. The remote control sends a coded signal to the alarm control unit to activate. Rolling code or random encrypted code technology may be used to prevent this code being picked up by a scanning device . The rolling code will change each time the alarm is activated or deactivated. A problem can occur if either the remote control fob or vehicle battery fails causing the code synchronisation between remote transmitter and control unit receiver to be lost. This may require a defined procedure to resynchronise devices. The alarm unit may have an additional internal battery fitted to provide power to the alarm system should the vehicle starter battery be disconnected. Central door locking systems allow all vehicle doors to be locked from one point. Vehicle locks are moved from the lock to unlock position and vice versa by motors or solenoids fitted within each door. Aftermarket central door lock (CDL) motors are either two wire or five wire types. The 2 wire type operates on a power supply & ground to lock and connection reversed to unlock. The 5 wire central door lock actuator also contains switches to activate / deactivate the system. A typical 4 door power lock system would use 5 wire actuators on the front doors , and 2 wire actuators on the rear doors. A further development of central door locking is deadlocking or double locking. Double locking uses the CDL motors to disconnect the door lock linkage from the lock preventing an intruder from opening the vehicle door by smashing a window and pulling the lock button from inside the vehicle. Shielding plates may also be fitted to further increase security & prevent access to lock linkages & motors. Some car alarm systems may be wired into a central door lock module to enable remote locking. A total closure alarm system may be connected to both central door locking and electric windows / sunroof. The full closure function may close all windows and door locks when activated. The car alarm may also be connected to the vehicle in car entertainment system. If the entertainment system is disconnected the vehicle alarm may be activated and also immobilise. The car stereo may also require a code to be entered after power supply disconnection (battery removal) and reconnection before it will operate. If a car radio code has been lost it may be possible to obtain the code from the supplying dealer or have the radio decoded. Remote Paging, Vehicle tracking and Text alert. Vehicles may be located and position tracked using a GPS device ( similar to a mobile phone signal ) . 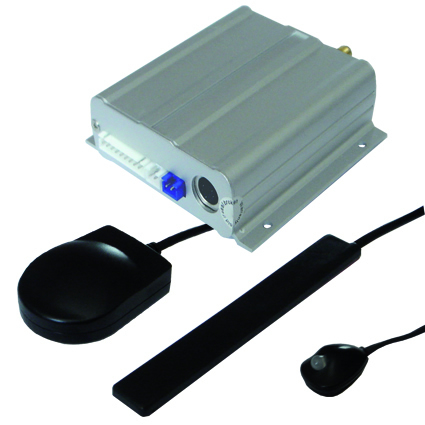 mobile telephone to disable or enable the vehicle alarm system. as it may affect your policy. My car won't start , the immobiliser is faulty , the alarm siren goes off without warning. Remote plip batteries can become discharged. 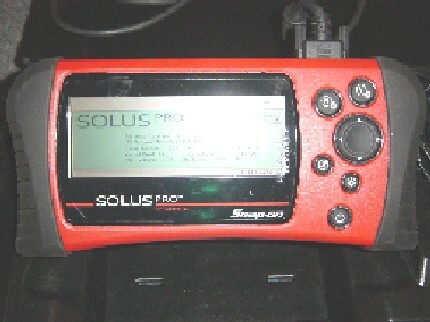 Spurious radio interference may affect some immobiliser devices causing failure to decode. 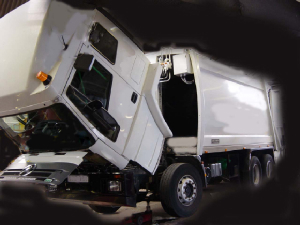 Control units may develop faults often due to water ingress ,vibration, or component age. module ( BSI module ) if the recommended battery removal procedure is not followed. Because your vehicle refuses to start does not necessarily mean that you have an immobiliser fault. Vehicle alarm & central door lock systems can be complex with a variety of switches,modules and sensors. system shut off devices, driveway bollards etc.